Having multiple children also means that there’s a good chance that sibling rivalry may exist. If it does, here are some simple steps to help combat it! 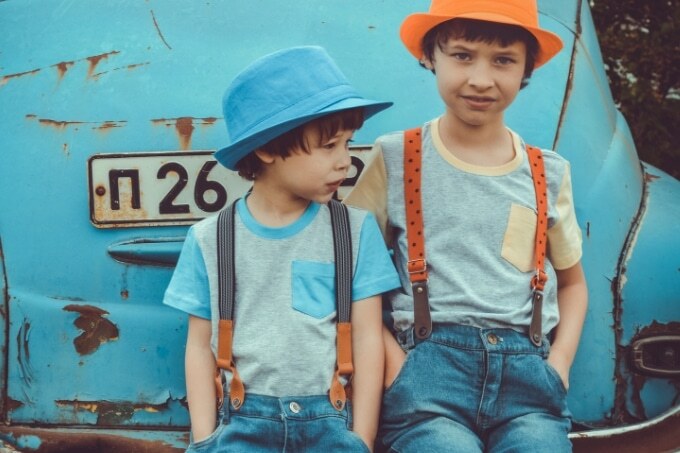 There may be days when you feel like hearing the word “mom!” shouted one may time may be a breaking point, but understand that more than likely, your kiddos are dealing with a bit of sibling rivalry issues. The good news? There are simple steps that you can take as a parent to help get over that little hiccup! These simple tips and steps can help your children get along better than ever before! Sounds simple, right? And a bit obvious…but sometimes kids don’t actually know when they’re fighting because it’s become such a habit. 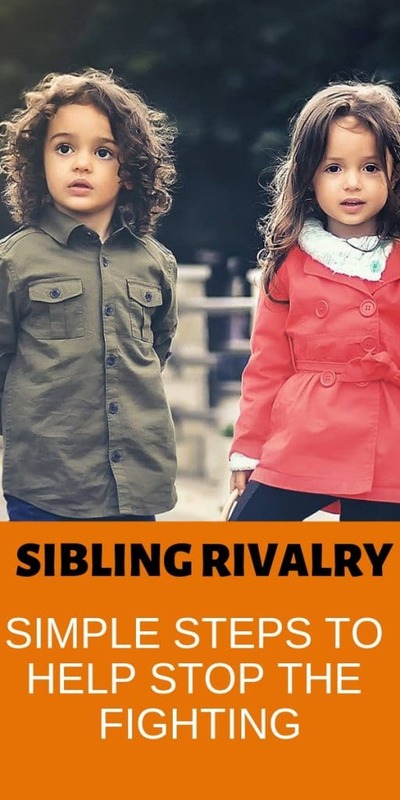 Once you hear that bickering starting, it’s time to intervene and give them a live example of exactly what sibling rivalry is. Who knows…just by this one simple step, you may educate your children on what NOT to do or how to act! Another tricky scenario, but one that is important. Nothing causes siblings to fight quicker than feeling as though their “space” is being crowded. This doesn’t mean that your kids have to have their own rooms, but it does mean that each child should have something special that is just theirs. A toy, a blanket…something that they can play with and know that it is theirs. That way, when they feel as though they have to share “everything”, they can retreat to knowing that they do have some things that are 100% their own. Family time is important, but so is splitting up the kids and having some one on one time with them as well. After all, sometimes your kiddos are fighting with each other out of one pure emotion: jealousy. And all they really want is more of your attention. Plan a day where one kiddo goes with you and you do something fun that they want to do. Then, do the same for the remainder of the kids. Make certain that the activities that you choose are fair in cost and enjoy spending the day having some super special bonding time with each and every one of your kids. One of the best parts about being a parent? Being able to shower your children with love. Often times, kiddos will start to act out and begin feeling left out when they’re going through their own issues. This is the perfect time to step in and help build them up. Taking the time to talk to them about what makes them “different” is an amazing way to make them feel special as well. Compliment their minds, their hearts, their humor or the way that they dance…anything that makes them stand apart in a special way from their sibling is a great way to help them find their own footing in life. While fights may occur when they do spend time together, as they get older it will be important for them to keep building that bond. Encouraging your children to spend time together playing, learning or just sitting and chilling is great because it allows them to be the most relaxed and comfortable around one another that they can be. Believe it or not, the more time that they spend together, the closer that their bond will become…and as that bond grows, the arguments and rivalry will start to dissipate as well. You don’t have to feel like a referee in your own home all the time. 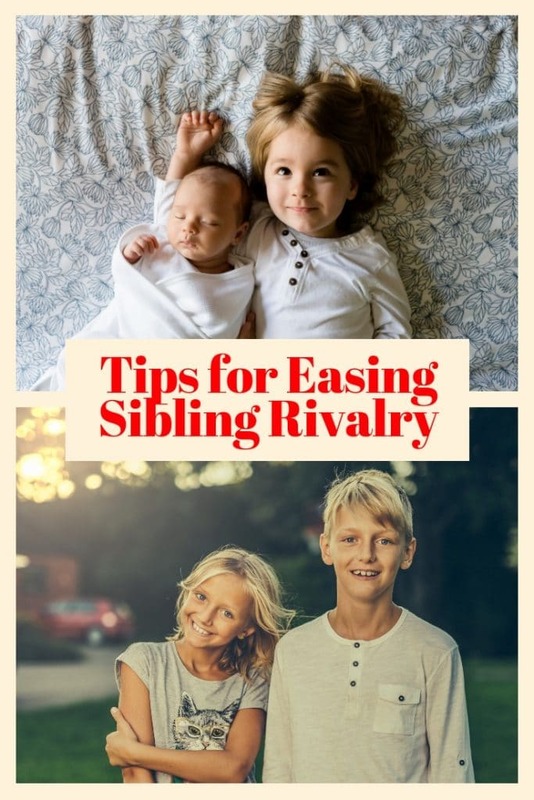 When it comes to combatting sibling rivalry, these simple steps can make a big difference. Just remember to hold your ground and listen to what your children are trying to say. Often time confused feelings and emotions can come out as anger and are taken out on others, specifically their siblings. Once the lines of communication are opened up, the bonding between your children will start to grow stronger as well!